The Russian Ministry of Foreign Affairs says the top diplomats of Iran and Russia have, in a phone conversation, underlined their resolve to help improve the international community’s efforts to create mutual understanding between various groups in Venezuela. 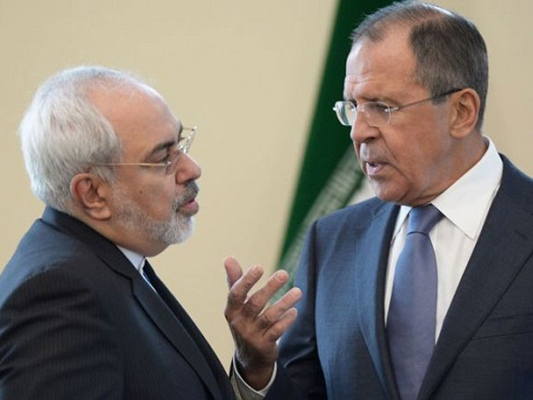 According to Russia’s Ministry of Foreign Affairs, Foreign Minister Sergei Lavrov and his Iranian counterpart Mohammad Javad Zarif discussed the settlement of the situation in Venezuela over the phone on Tuesday. Hyperinflation has collapsed the economy of Venezuela and led to exodus of some 3 million people since 2015. The legal president of the country Nicolas Maduro says the country is victim of an “economic war” led by political adversaries with the help of Washington. Most Western nations have disavowed his government in favour of Juan Guaido, head of Congress, who invoked the constitution to assume the interim presidency in January after declaring Maduro’s 2018 re-election a fraud.